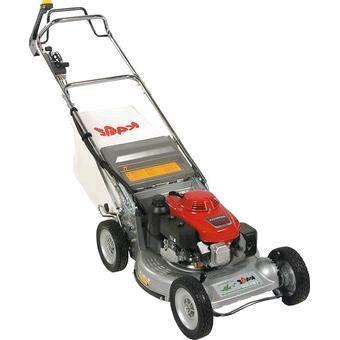 Kaaz 21"Commercial mower with 5.5 hp Honda GXV160 gas engine. Fan assisted rear bagging for excellent bagging in thicker wet grass situations. 7 position height adjustment .88"- 3.28"
* Please call us for any questions on our lawn mower s/p 21 inch hd kaaz rentals in Portland OR, Gresham OR, Milwaukee OR, and surrounding metro area.